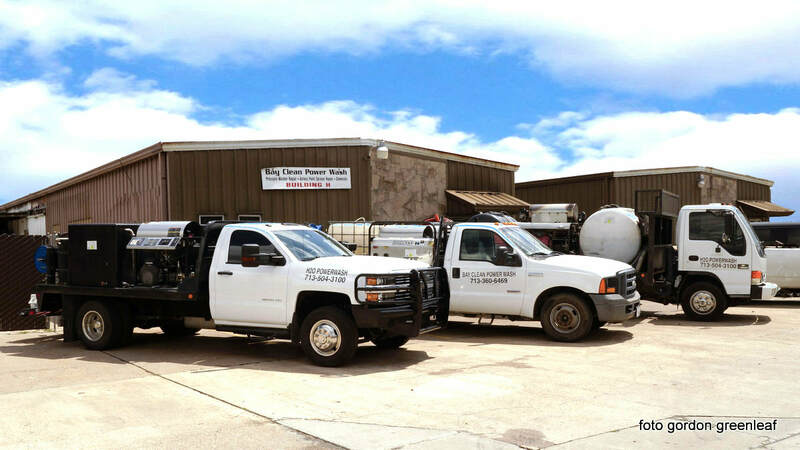 Professional Truck Conversions By Our Expert Team. Call us for a quote. AND PARKING LOTS - COME TALK TO US FIRST! 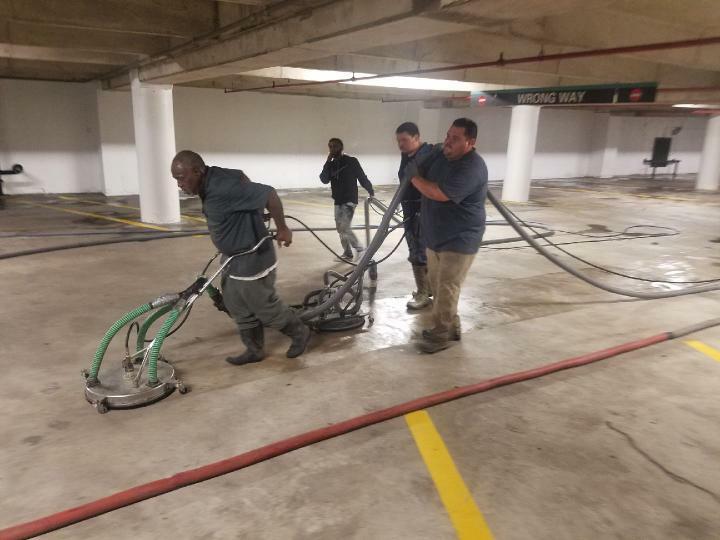 It's Winter, and it's a great time to hire a pressure wash professional. ALSO YOUR STORE FRONTS AND PARKING LOTS! FIRST IMPRESSIONS ARE EVERYTHING. ARE YOUR PARKING LOT AND STORE ENTRANCES CLEAN AND INVITING? 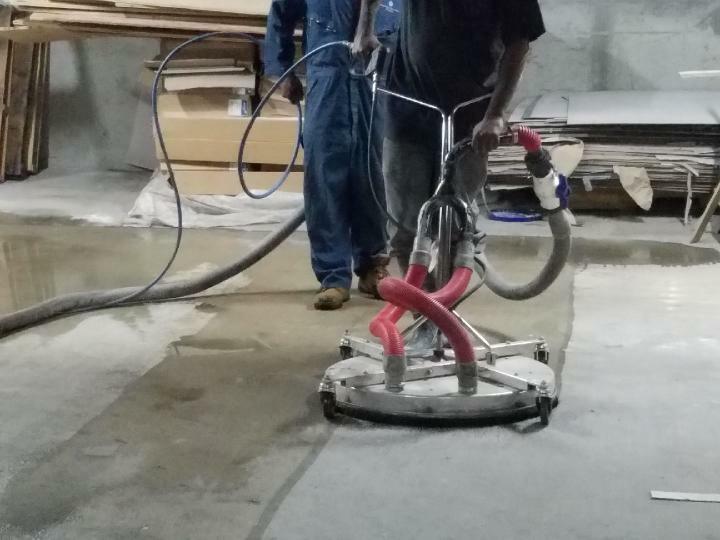 BAY CLEAN WILL MAKE YOUR CONCRETE LOOK FRESH AGAIN! 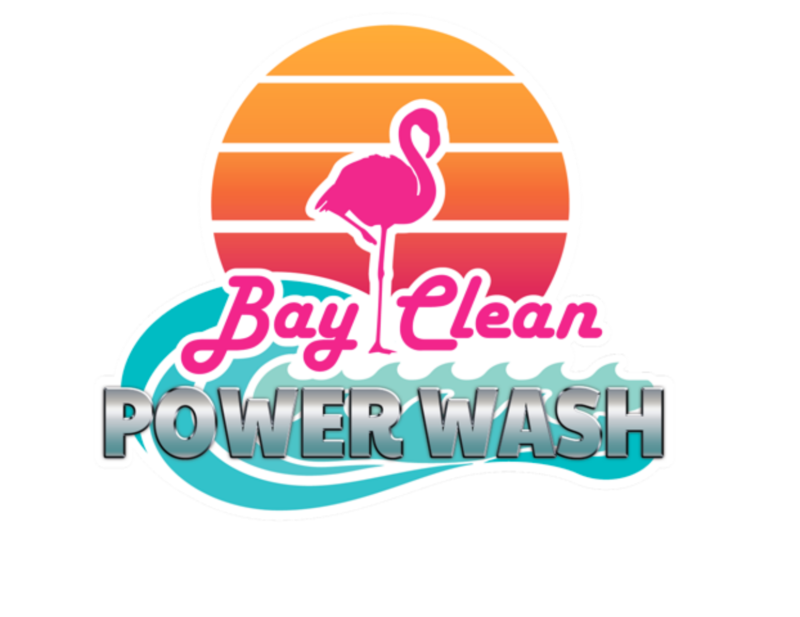 CUSTOM VACUUM SYSTEM BUILT BY BAY CLEAN POWER WASH....(SEE FOR SALE PAGE FOR MORE INFORMATION..